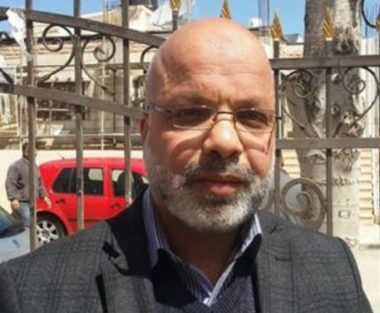 Israeli soldiers abducted, on Wednesday at dawn, a Palestinian Legislative Council Member, from his home in the al-Biereh City, in the Ramallah and al-Biereh governorate, in central West Bank. Media sources in Ramallah said many army jeeps invaded the city, before surrounding the home of legislator Ahmad ‘Attoun, and abducted him. They added that the soldiers broke into ‘Attoun’s home, and violently searched it before abducting him, and took him to an unknown destination. It is worth mentioning that ‘Attoun is from Sur Baher village, south of occupied East Jerusalem, but Israel stripped him of his Jerusalem ID card and residency, and forced him out of the city, before he moved to al-Biereh. ‘Attoun is one of many democratically-elected legislators, government ministers and officials, who were frequently abducted and imprisoned by Israel, while many of them are still detained.